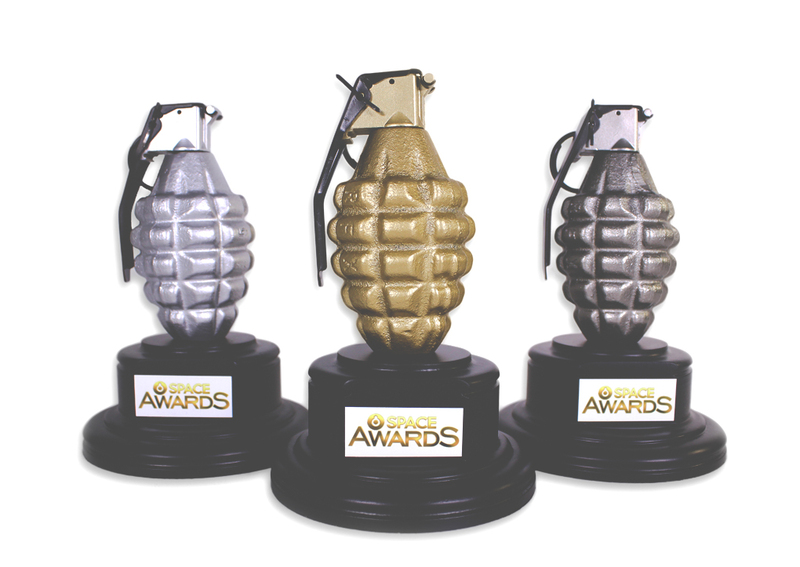 Time Warner came to Image Source with a last minute request to produce a unique award for the Argentina Space Awards show. Through quick brainstorming we were able to produce these custom awards in under five days. In the photo below you see the famous actor Danny Rejo with the award in hand. Pretty cool! When you need promotional products, you need them now. Image Source is a Seattle based merchandise agency headquartered in Kirkland, WA with offices in Portland, New York, San Francisco, and Washington DC. We focus on responsiveness, service and creativity as a means of delivering overall customer value. Contact us today, and let us prove it.